Bev Shipley used his summer BBQ on Sunday to tell supporters he will not be seeking re-election in the next federal vote scheduled for 2019. Instead, he will retire at the end of his current term. 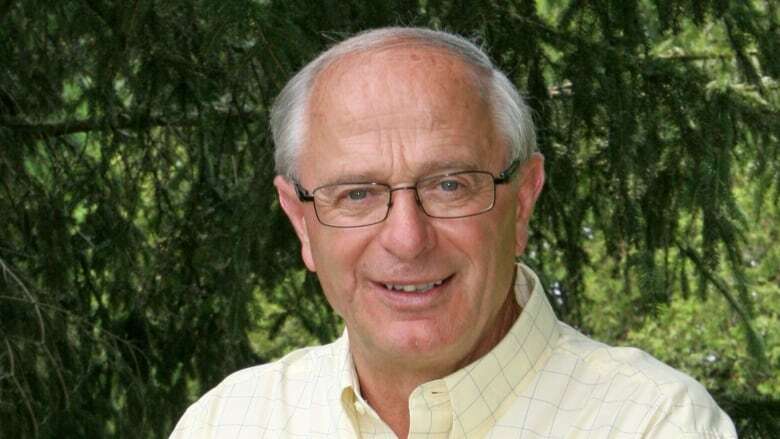 Long-time Conservative MP Bev Shipley says he will not seek re-election and will retire after his current term ends. Shipley, 71, used his summer BBQ on Sunday to tell supporters he will not be running in the next federal election, scheduled for 2019. Shipley has represented the southwestern Ontario riding of Lambton-Kent-Middlesex since 2006. "Nearly 13 years ago, Lambton-Kent-Middlesex chose me to speak for them in Parliament," wrote the MP in a message posted on his Facebook page. "That's a trust I have upheld and one which will be passed on to another in the next election. I again thank my constituents for that trust and look forward to what the future will bring." Shipley won the seat for the Conservatives in four consecutive elections. Shipley was the chair of the Standing Committee on Agriculture and Agri-food from October 2013 to 2015 when Parliament was dissolved. "There is still a lot of work to do between now and when the next election," wrote Shipley. "We have an intelligent, genuine Leader in Andrew Scheer and a strong team of Conservative Members who are listening and working hard for Canadians."